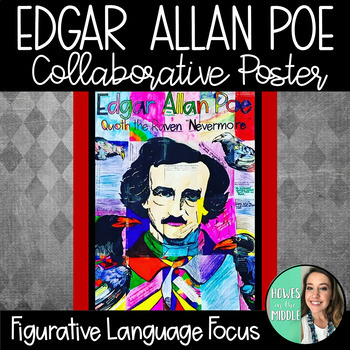 Use this collaborative assignment to add to any study related to Edgar Allan Poe! 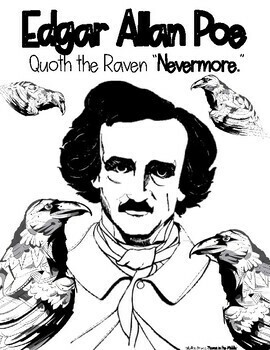 I have this assignment in the back of my room during my Poe study. 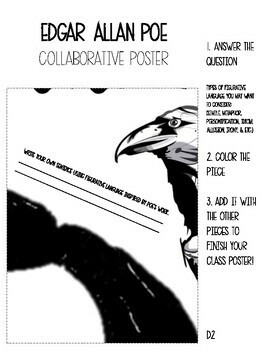 Early finishers will go and decorate a tile for our class poster. At the end of the unit, we have a beautiful poster (or two) to remember what we learned! As always, I am happy to help you and constantly updating my products! 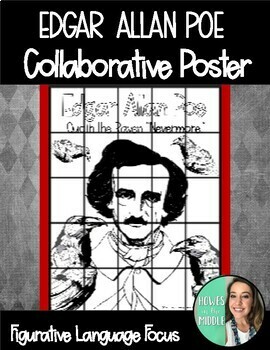 The final poster will be 30 x 40 inches (just like a standard movie poster)!